Director Wilson Yip has a solid reputation with Hong Kong movie fans and when good reports started coming in of his new film Paradox with action direction by Sammo Hung and a cameo by Tony Jaa, I started watching with great anticipation and was not disappointed. 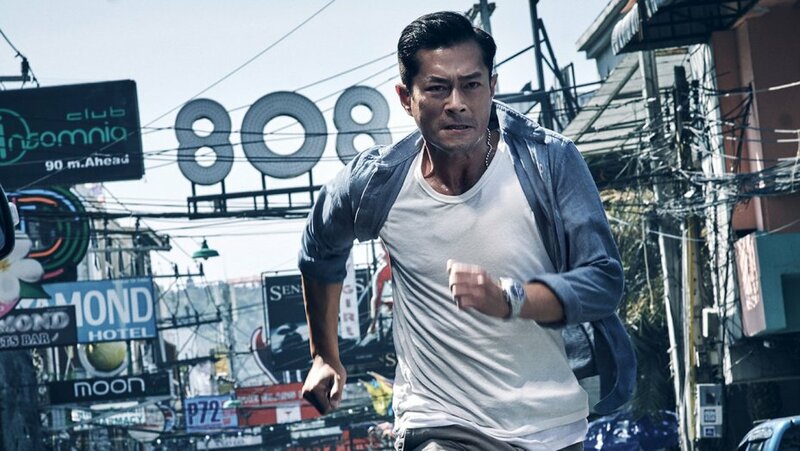 Hong Kong policeman Lee (Louis Koo) goes on a search in Thailand for his missing daughter Chi (Hanna Chan). Thai Chinese police officer Chui Kit (Wu Yue) reluctantly lets Lee join the investigation, Chui Kit and colleague Tak (Tony Jaa) track down the last known person to be seen abducting Chi, but the evidence is destroyed before they can retrieve it. As they get closer to the truth, they realise that the case is more complicated than they expected, and the mastermind behind the scene is not someone they can deal with easily. 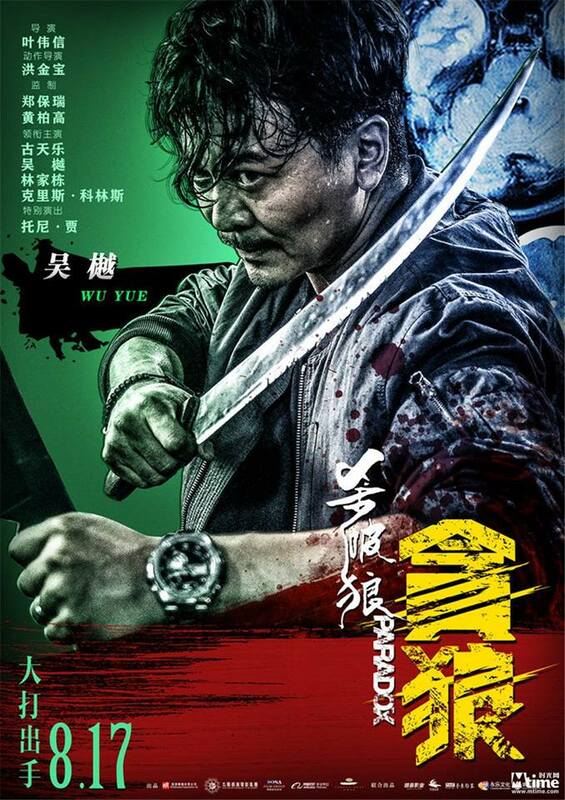 A very bleak tale, enlivened by some great action set pieces and a great cast, this is one of the best action films to come out of Hong Kong for some time. Louis Koo who is not a trained martial artists looks good in the fight scenes thanks to Sammo’s inventive and no-nonsense choreography, with use of close-ups and quick edits to speed up the pace. Wu Yue is also excellent as the HK Cop living in Thailand who is torn between doing what is morally right or upholding what his superiors tell him to do. Tony Jaa looks great in his cameo and his one fight scene is brutal and well filmed, just a shame there wasn’t more. The main bad guy, played by western martial arts actor Chris Collins is very cartoonish as he chews the scenery with questionable dialogue but equips himself in the fight scenes very well. The film has had the prefix SPL added in some territories, because of the same director and subject matter being slightly similar to the other two films in the series, the excellent SPL (aka Kill Zone) and the disappointing SPL 2. But this stand on its own just fine, with a disturbing subject matter and scenes that you would not see in a Hollywood film any time soon. 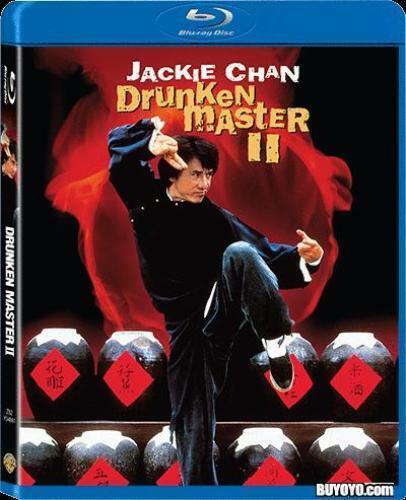 The film has been released on DVD and Blu ray in Hong Kong only at the moment, which is a big surprise considering how good the film is and the talent involved. Hopefully, a USA or UK release will be seen in the near future. An excellent emotional and solid movie, with a good cast and superb action this is a must see for all fans of Hong Kong movies. This is definitely a high point to start in 2018.